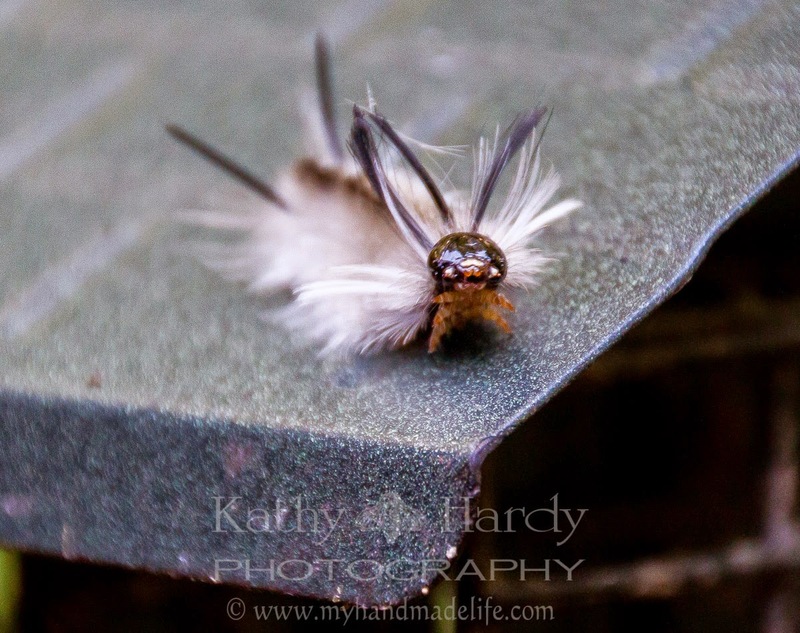 Kathy Hardy's Handmade Life: Worms and bears and stuff like that...plus a discount coupon! 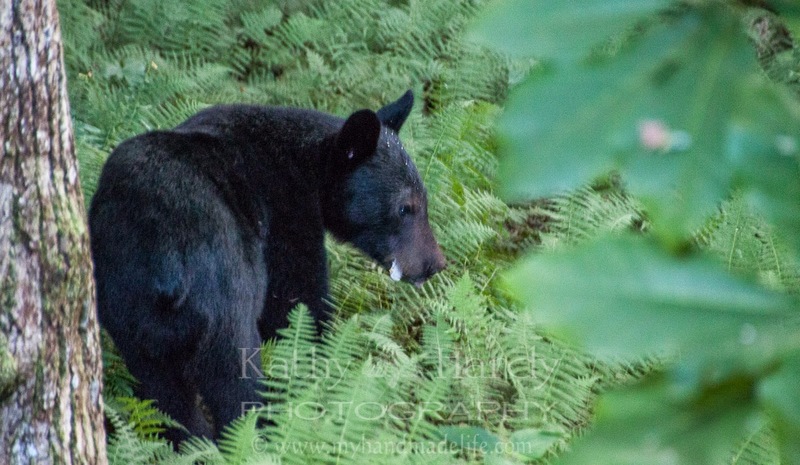 Worms and bears and stuff like that...plus a discount coupon! 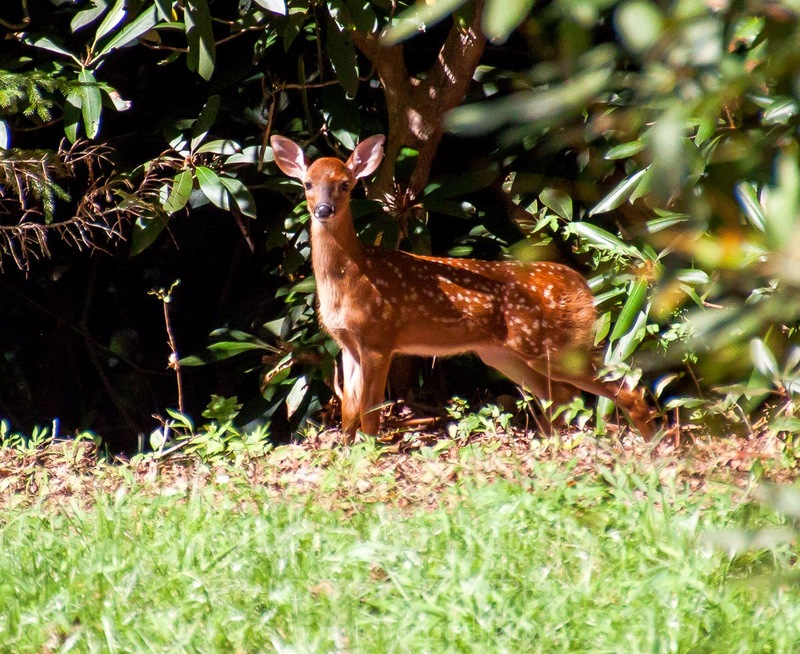 ...we have several families of deer that live in our forest...this is one of the babies. They are so precious! I love seeing them in the mornings and late afternoons. And why do I love animals so much? Because they teach us kindness. And compassion. And understanding. Because they are our companions. And because we are all animals. I will never stop being a voice, for them. Happy Labor Day! Enjoy 30% off from my Etsy shop!! 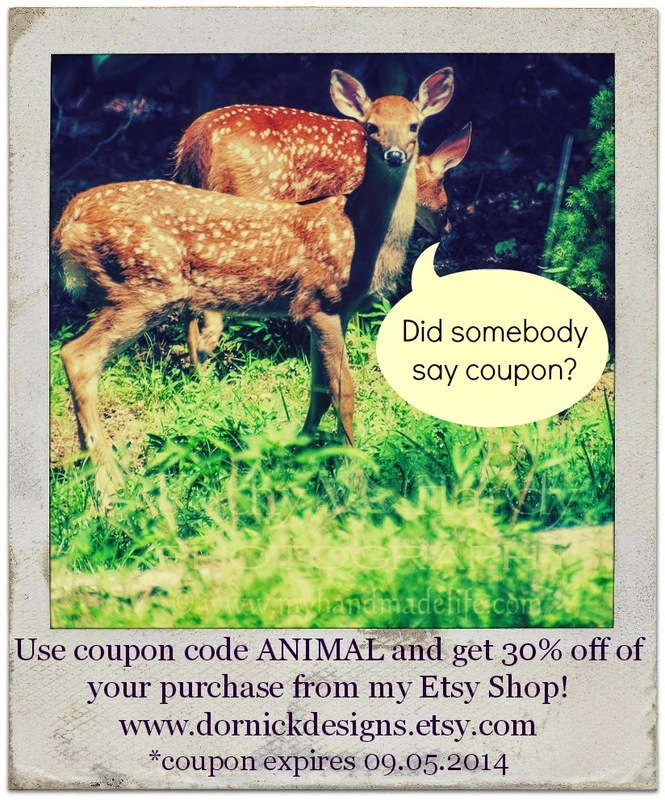 Use coupon code ANIMAL ~ coupon code valid until midnight Friday, September 5th! Enjoy!